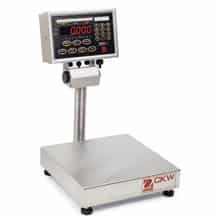 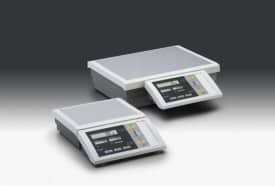 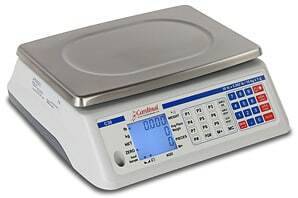 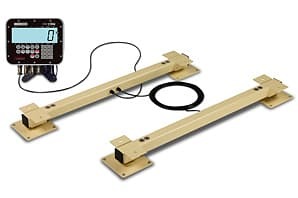 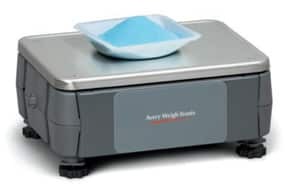 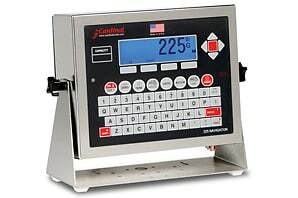 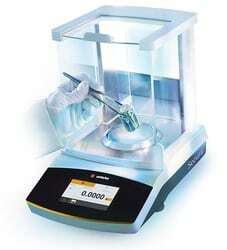 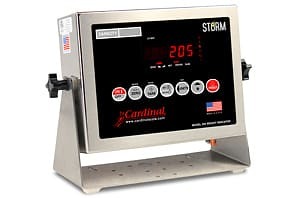 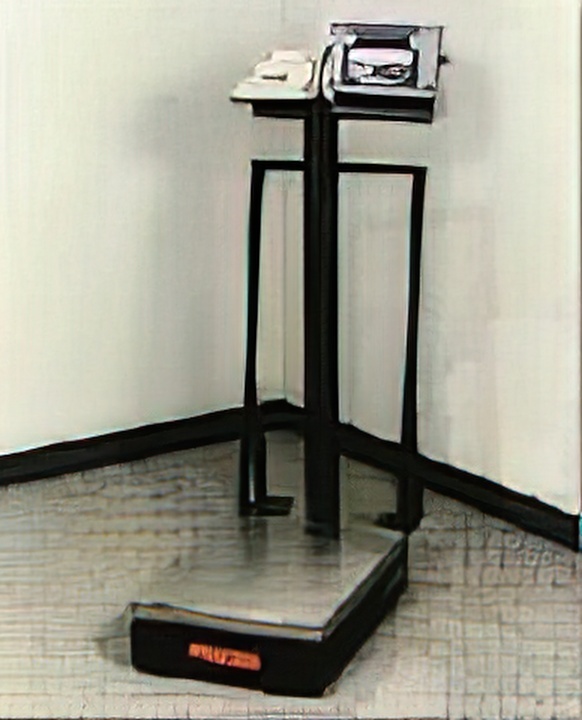 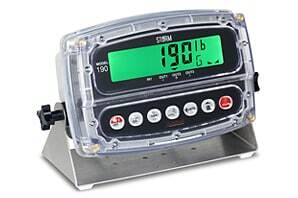 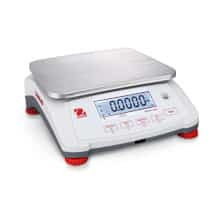 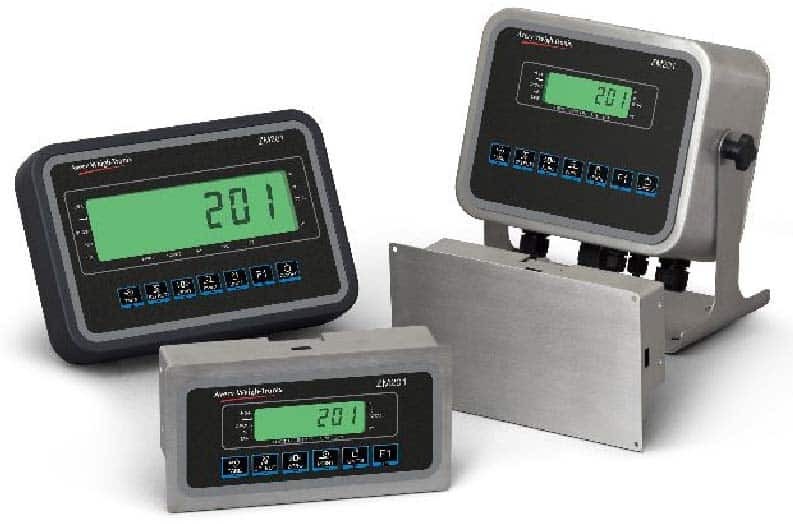 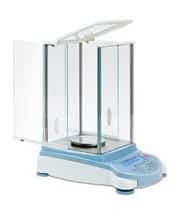 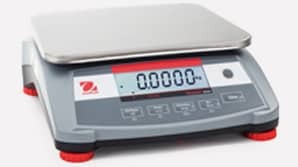 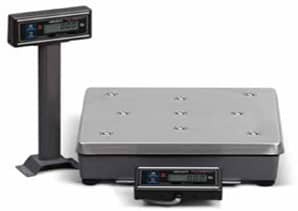 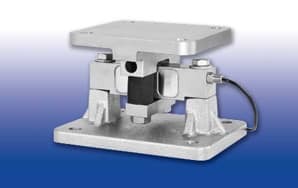 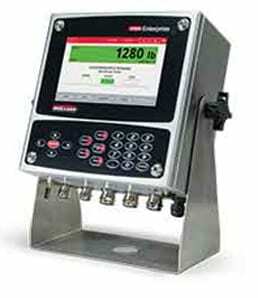 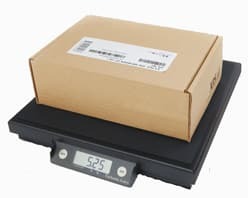 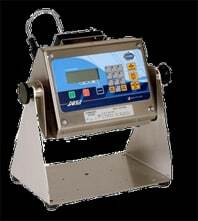 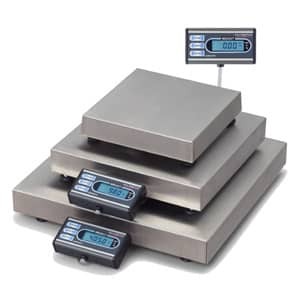 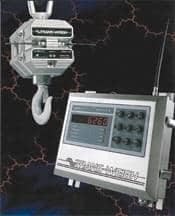 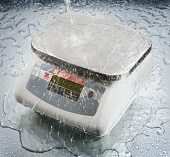 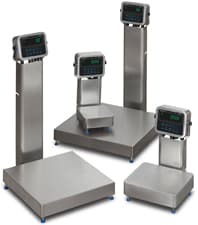 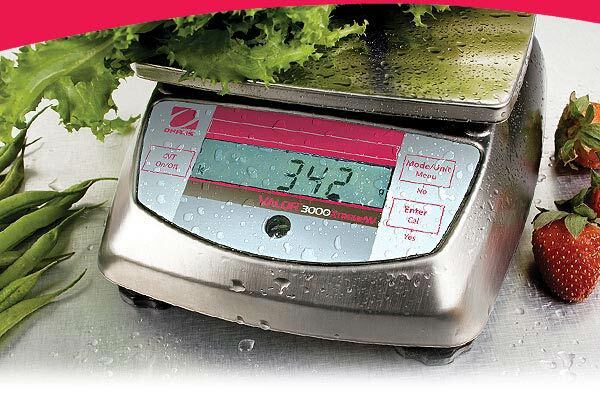 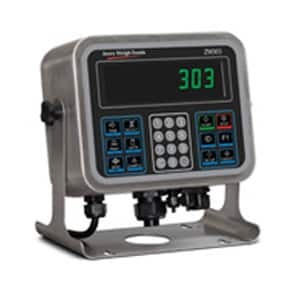 ZM400 series weight indicators are designed for industrial applications that require advanced weighing routines and high connectivity. 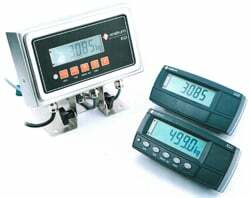 These programmable indicators are highly adaptable and can be precisely configured and programmed to meet the needs of your operation. 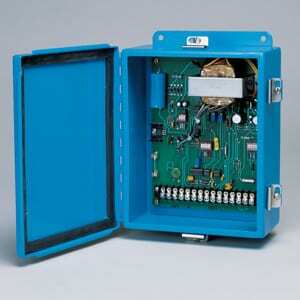 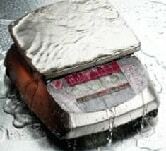 Provides intrinsically safe AC power in hazardous environments. 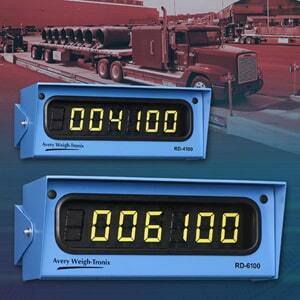 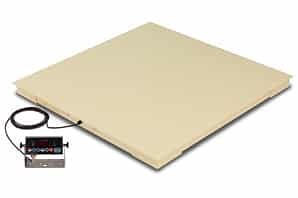 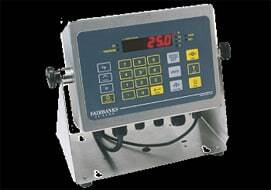 Designed to be used in conjunction with Fairbanks’ ultra low power digital indicators simultaneously. 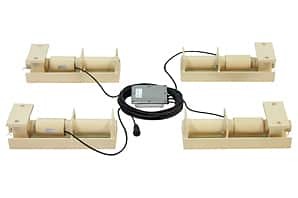 Pre-wired accessory cables can be directly connected within the hazardous environment — up to 50′ away from each instrument. 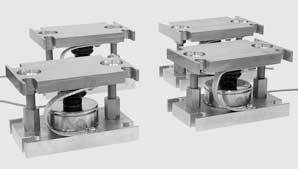 The potted design encapsulates its internal components to prevent any potential problems. 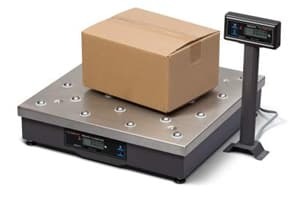 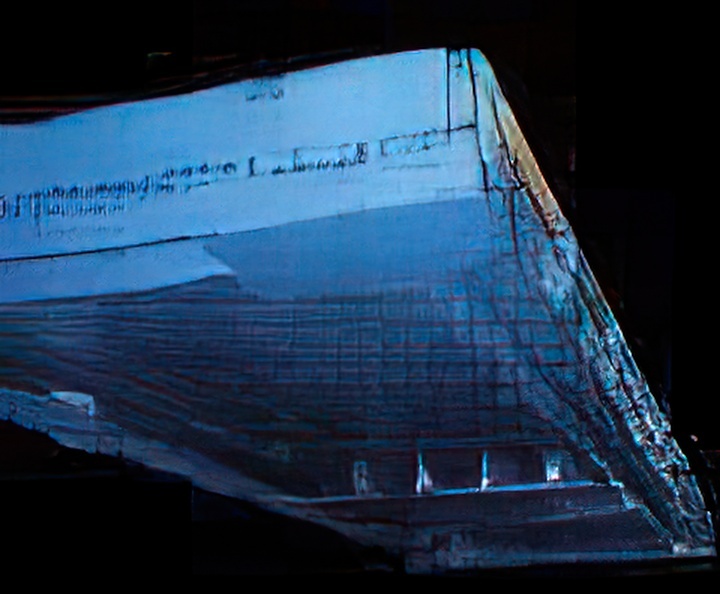 The EPSON TM-U590 is a rugged ticket printer with LED annunciators, control keys, large paper table, copy capability; -of one original and four copies. 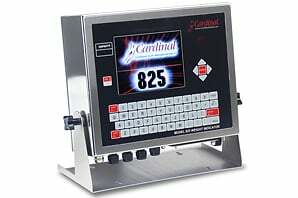 It receives information from the host device via RS-232. 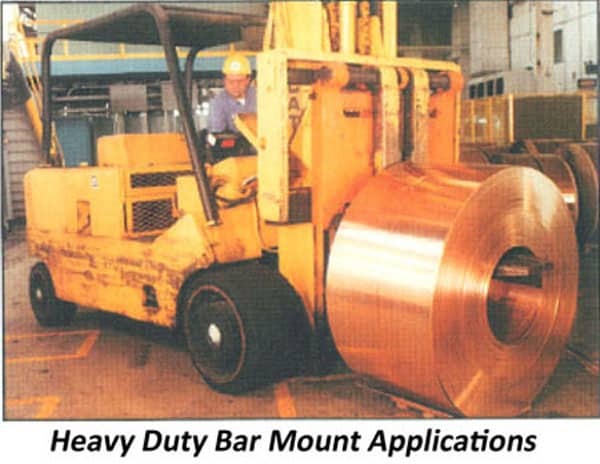 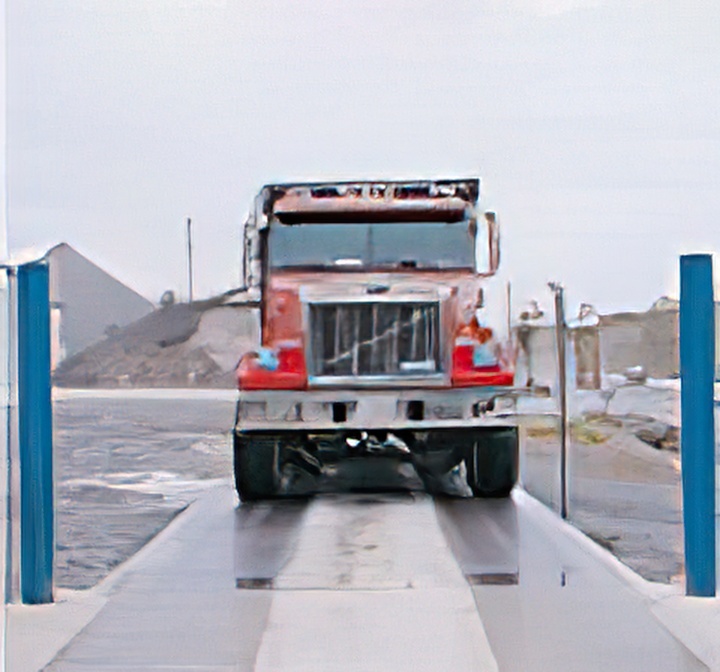 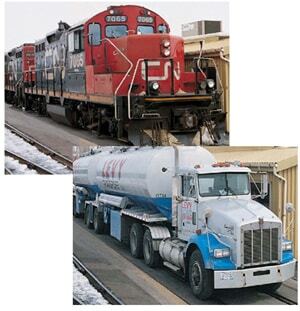 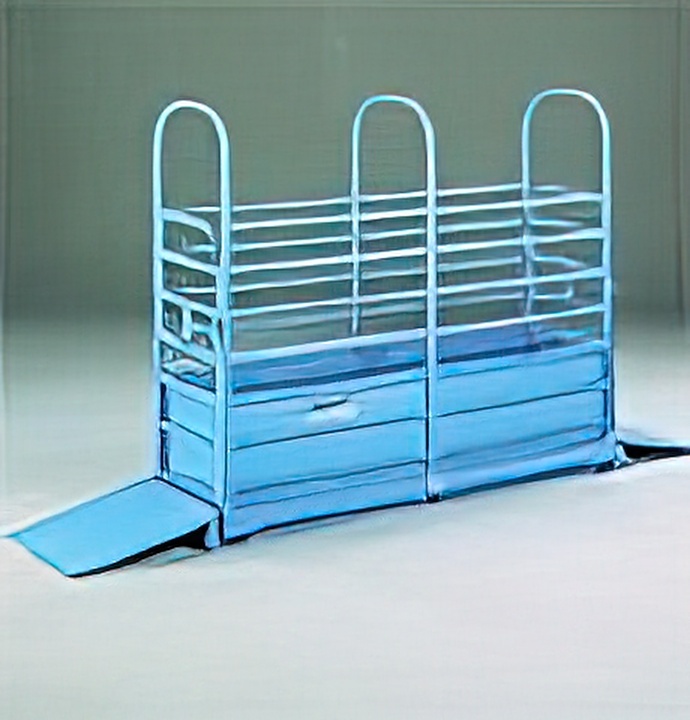 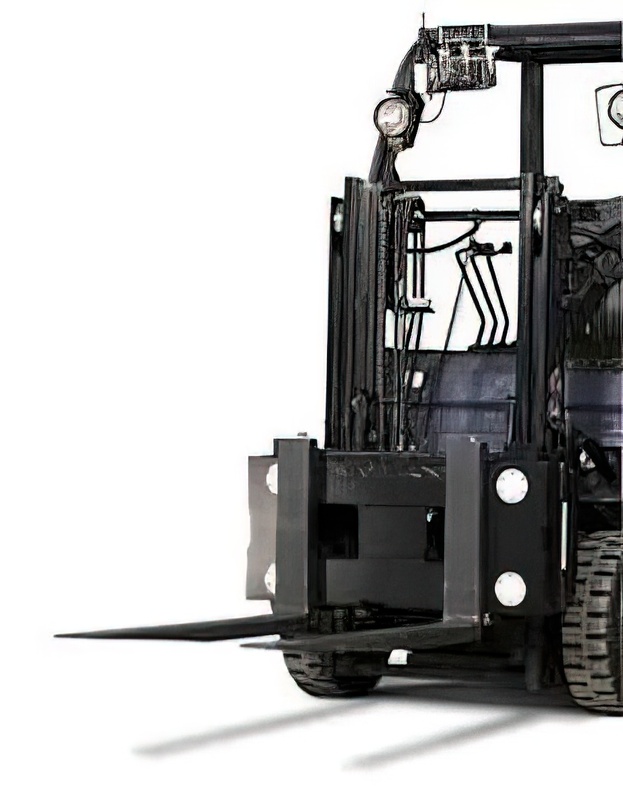 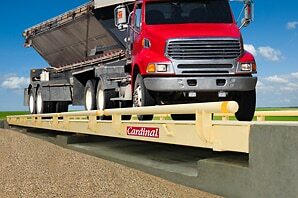 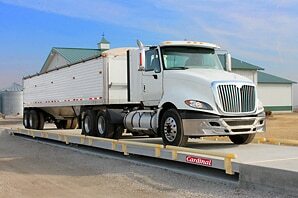 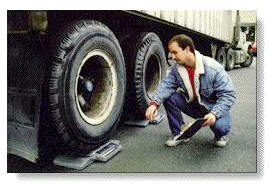 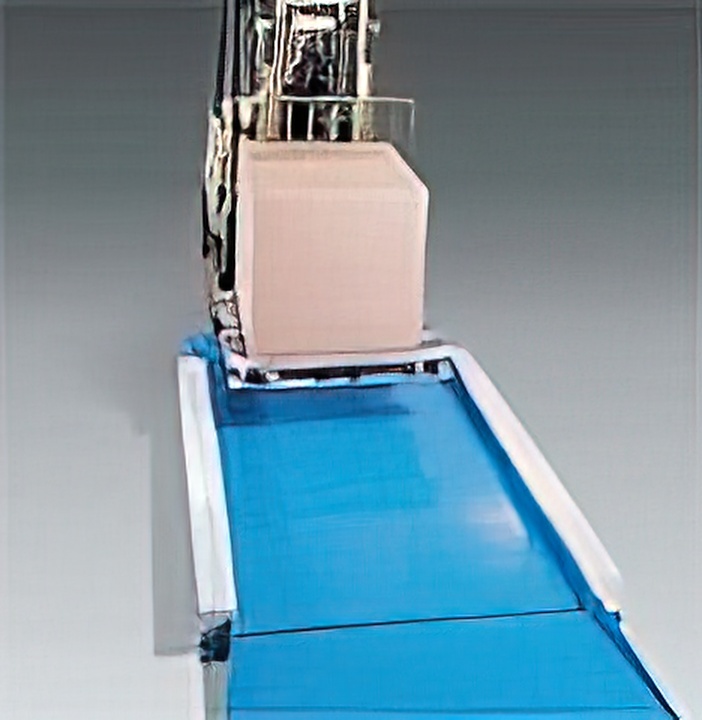 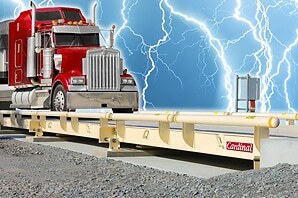 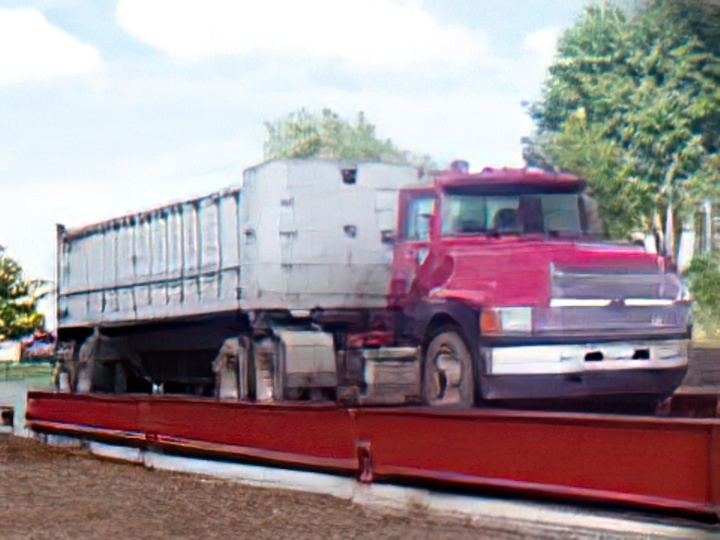 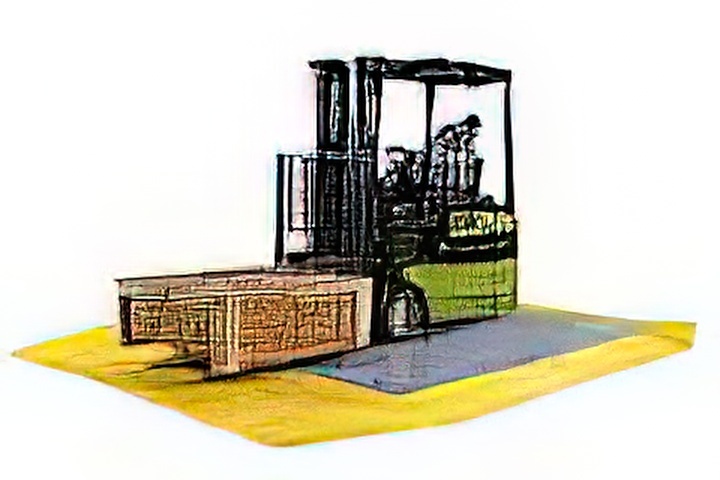 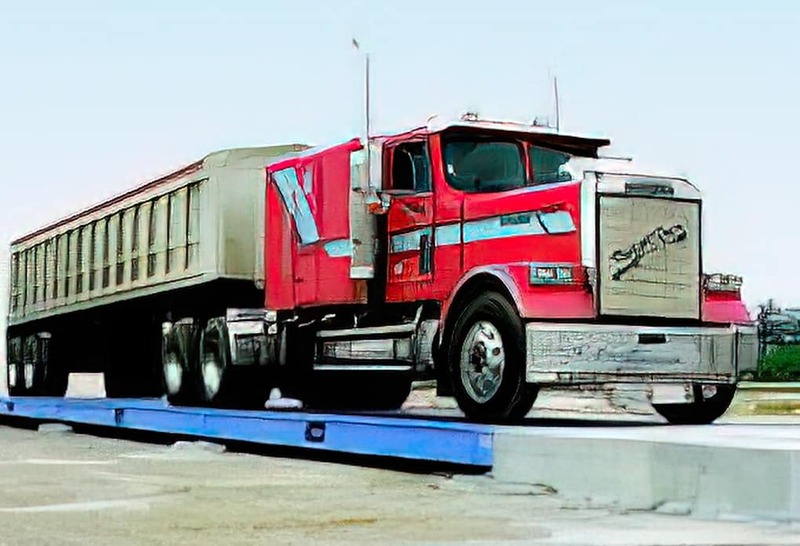 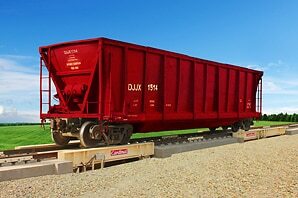 FEATURES Capacity ranges from 20,000 lbs to 200,000 lbs. 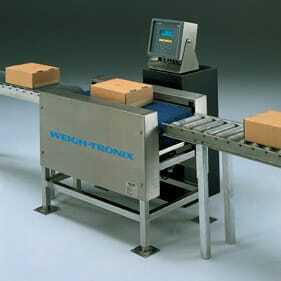 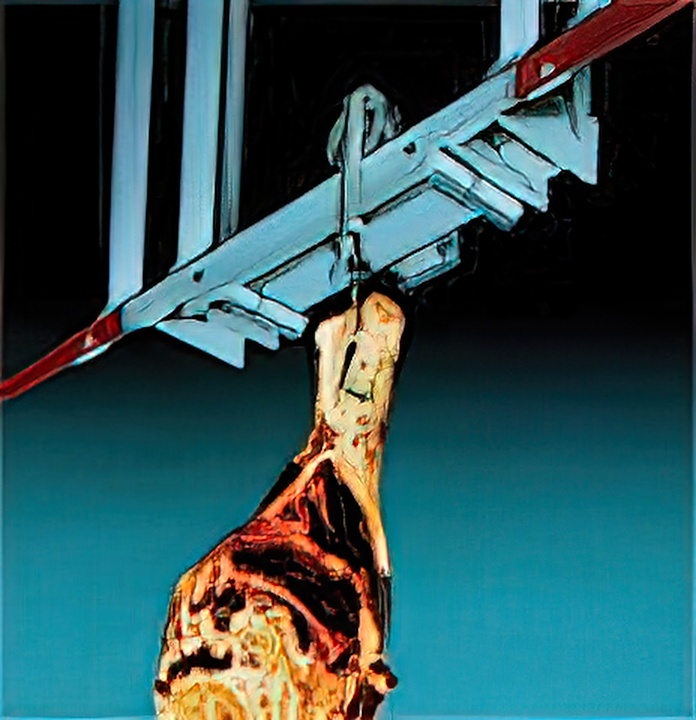 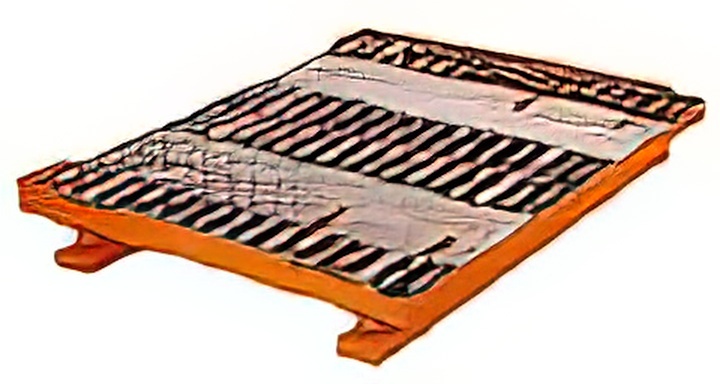 Self-checking with provisions for thermal expansion and contraction. 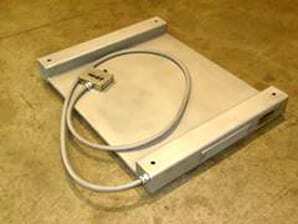 Zinc-coated cast assembly with tool steel, nickel-plated load cell. 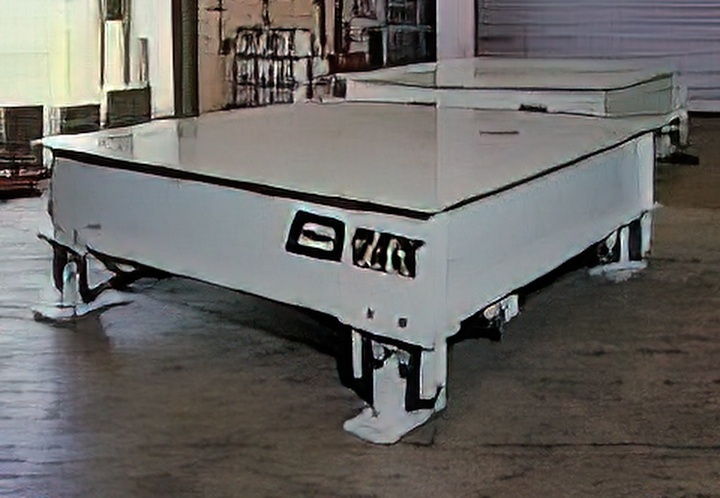 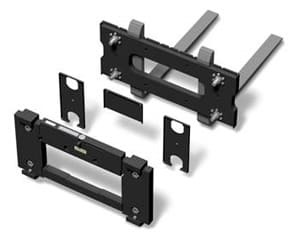 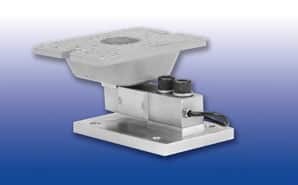 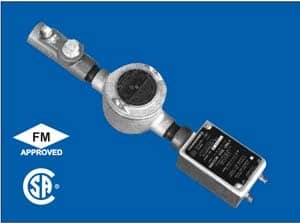 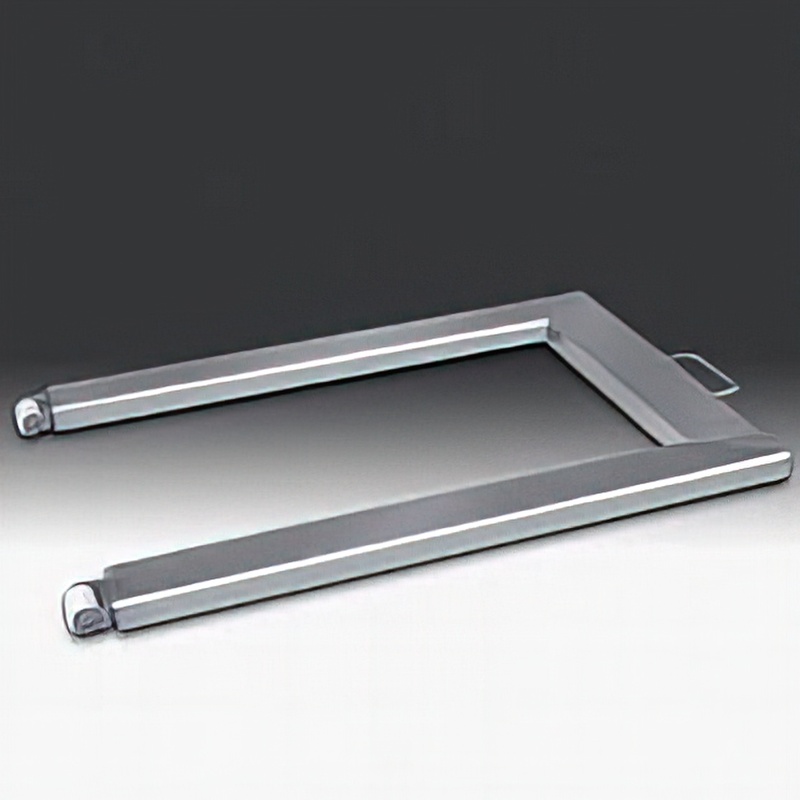 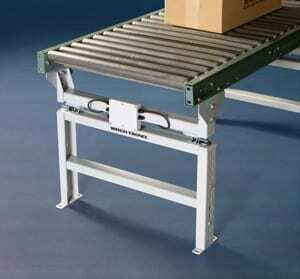 Available with stainless steel load cell and assembly. 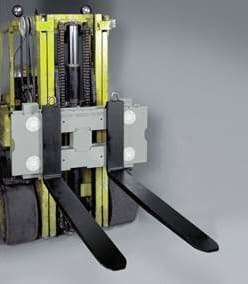 Insensitive to axialloads and bending movements. 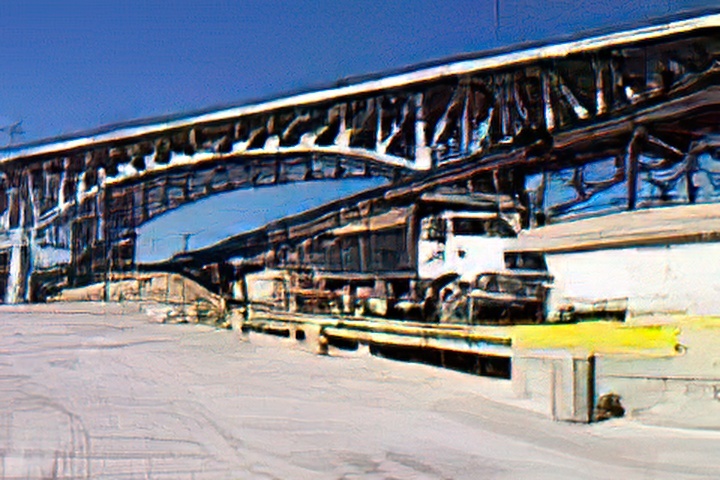 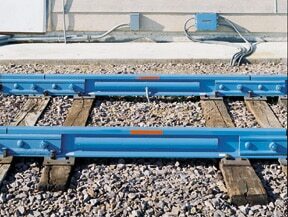 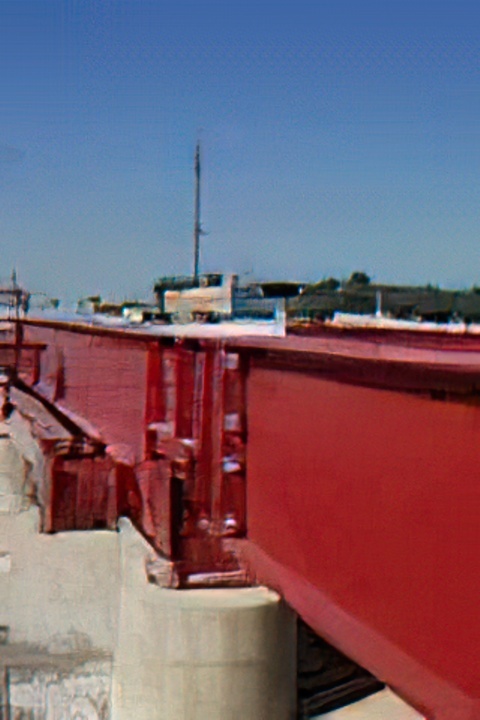 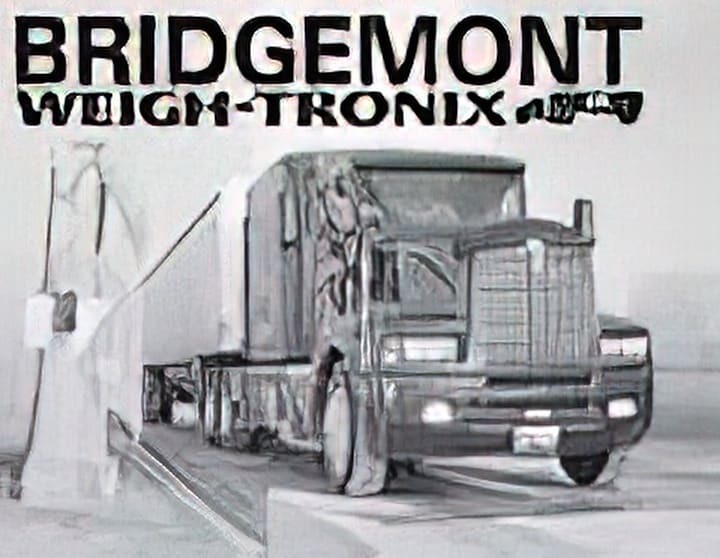 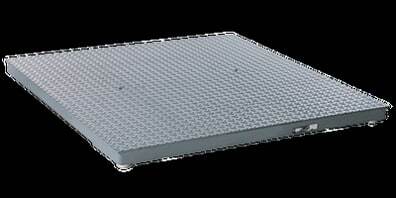 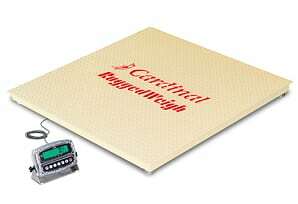 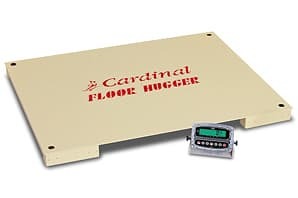 High signaloutput, well-suited to high deadload situations. 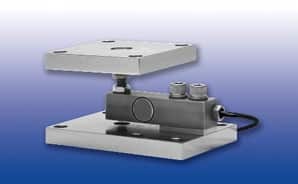 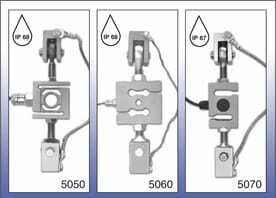 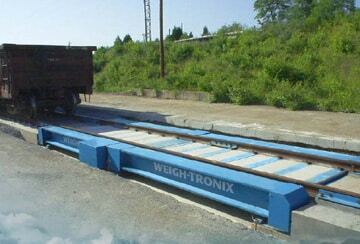 NTEP and FM approved load cell. 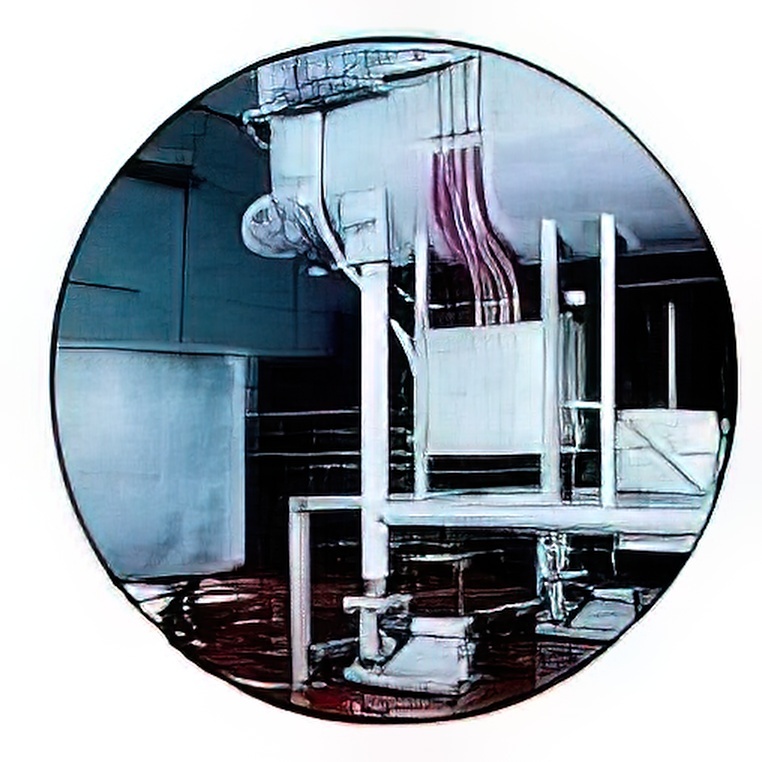 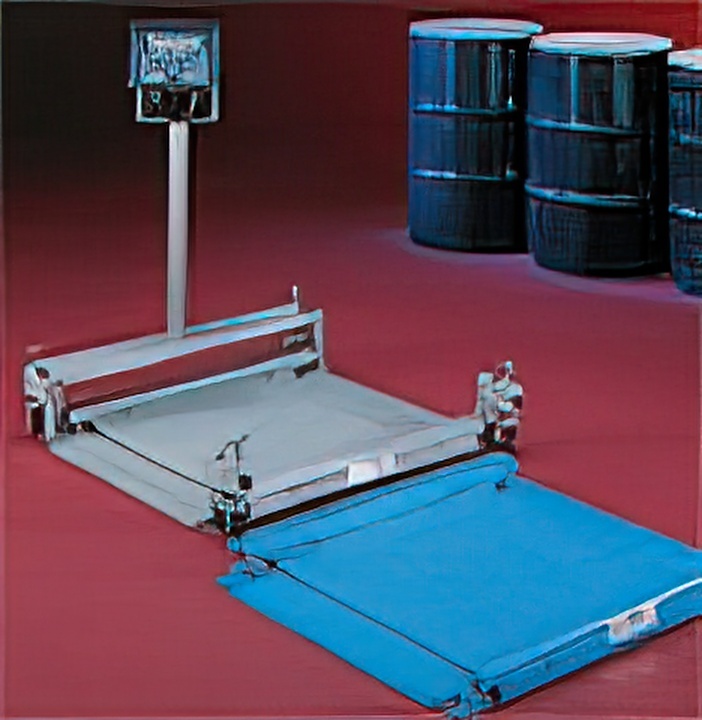 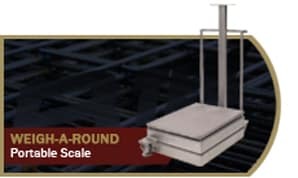 Great for Food and Chemical Industry Use Sizes ranging from 36″ x 36″ and capacities from 2,000 lb to 10,000 lb Fully stainless steel for strict sanitation environments Side access j-box reduces chance of trapping food an debris in creases of junction box compartment. 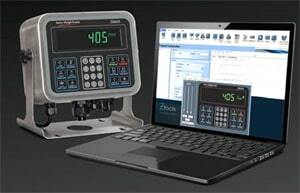 Precision – Industrial “Redefining Standard” touch-screen technology/award winning user navigation. 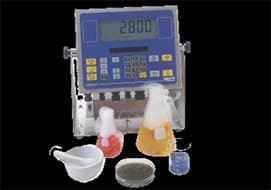 Precision – Industrial For customers who work in regulated environments (Pharma, Chemical) and need high quality results without any risk. 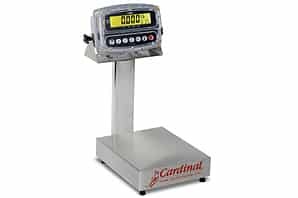 This new entry-level indicator series is ideal for applications that require a basic weighing indicator for performing Zero, Tare and Print functions. 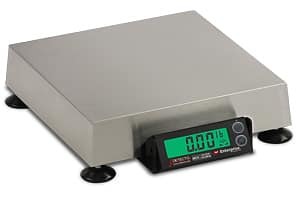 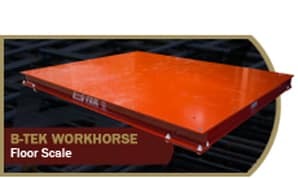 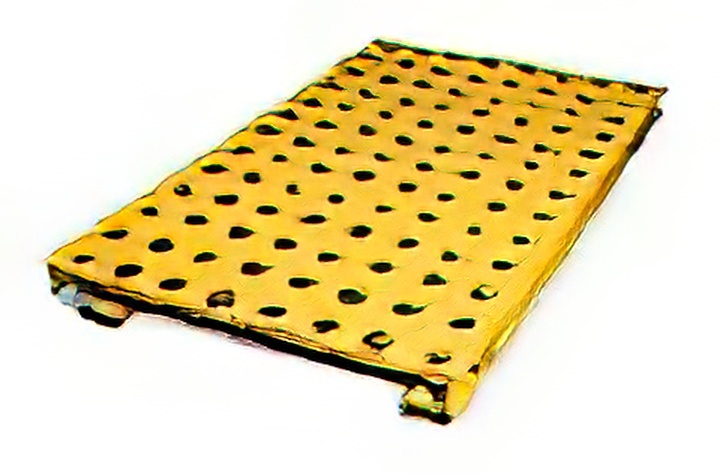 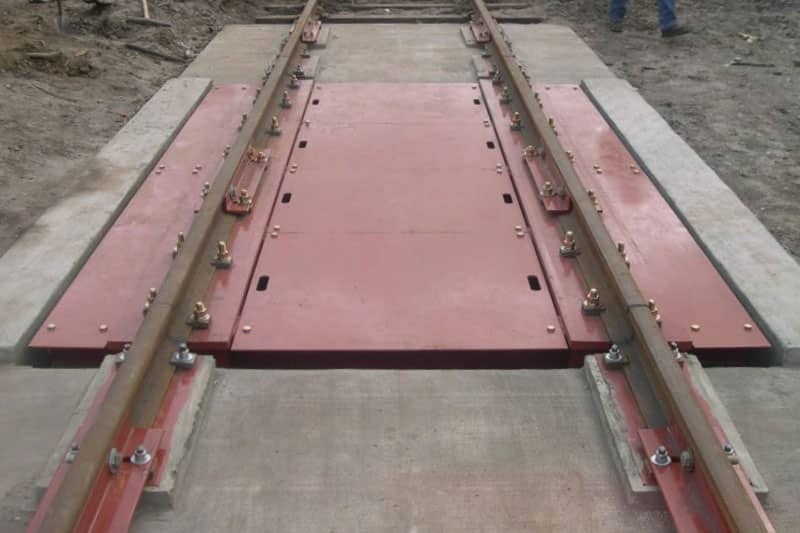 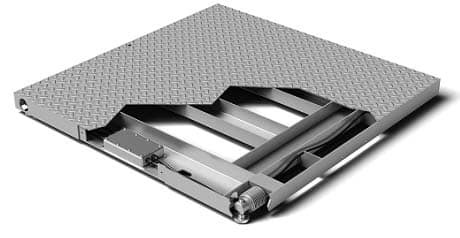 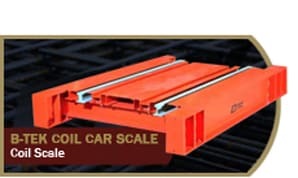 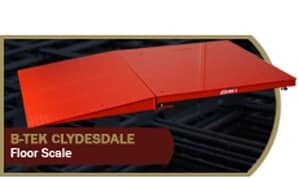 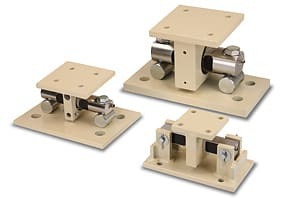 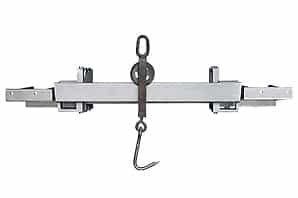 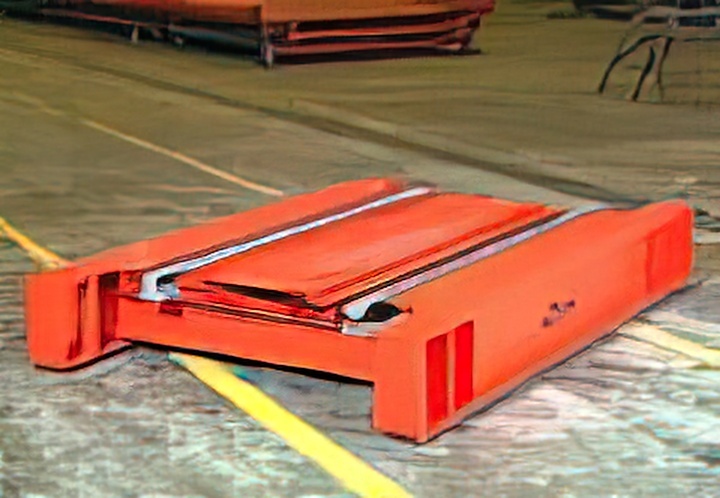 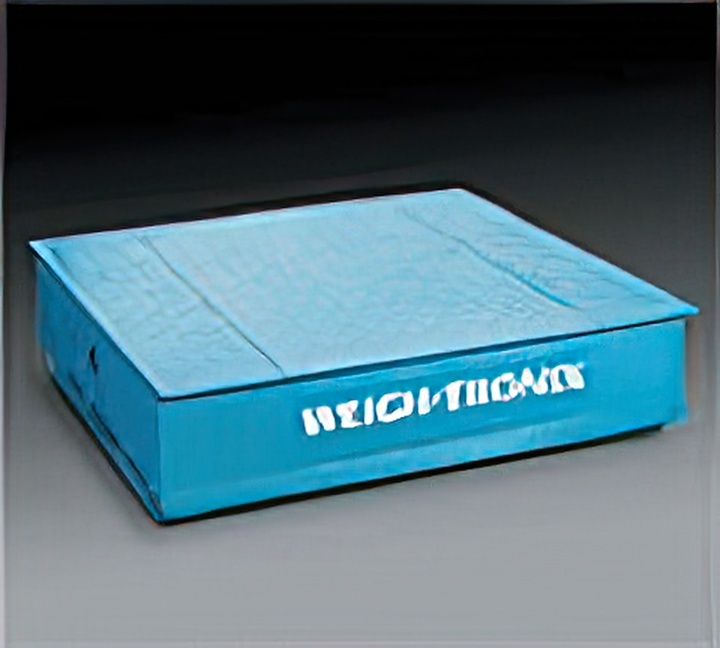 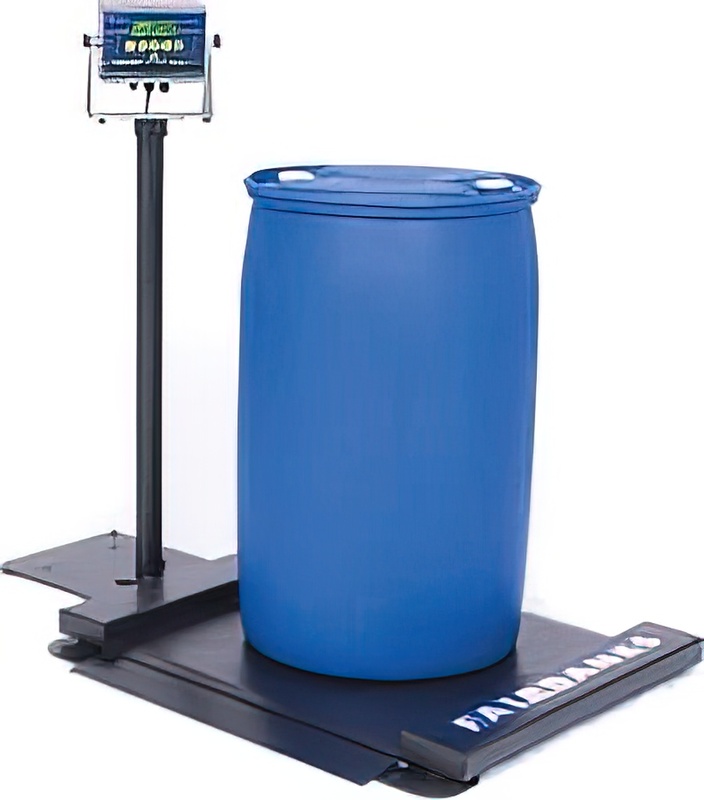 The simple yet powerful design makes them the perfect choice for connecting with bench, platform or floor scale and bin/tank/hopper (vessel) scales.